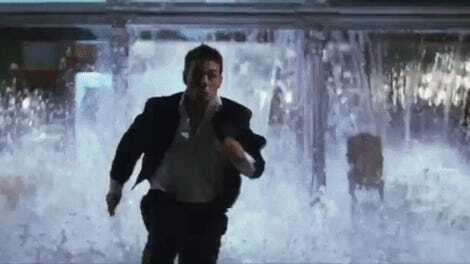 Tom Cruise, preparing to do something nuts. 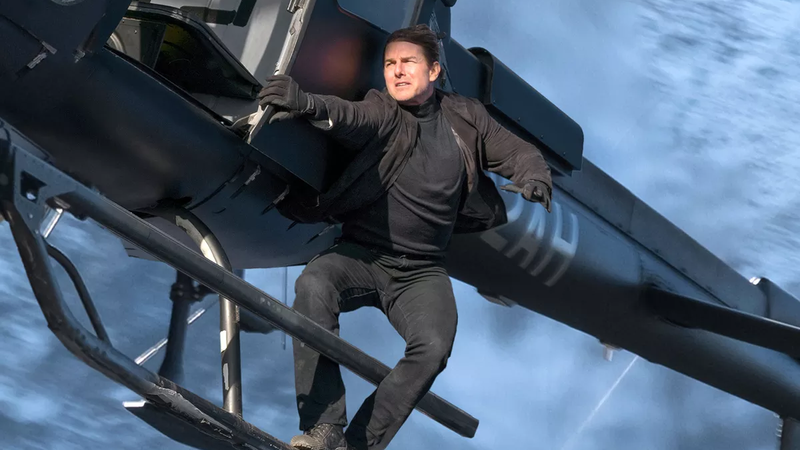 This new behind-the-scenes look at the upcoming Mission: Impossible film is, naturally, full of exactly that, with lovely and immensely dangerous stunt work from Cruise and a warm aura of excitement from everyone involved. I dunno, I’m not sure character investment requires jumping out of an airplane.